Check back regularly for all the news, tips and goings-on in the world of Mark Pardo. We love when the magic of a day and the magic of service get to meet together. 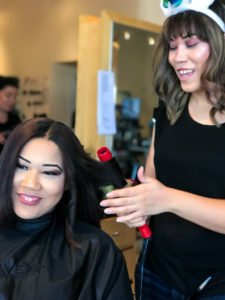 Today we are excited to share with you images from a recent day we spent with our talented stylist Bridget from Mark Pardo SalonSpa Nob Hill. The week of Halloween Bridget and her lovely model Britney demonstrated for us a Brazilian Blowout. 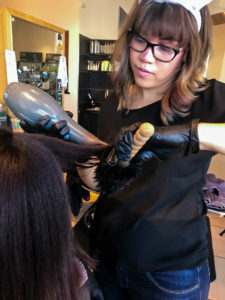 This service combines customizable products and smoothing technology to leave the hair silky smooth. 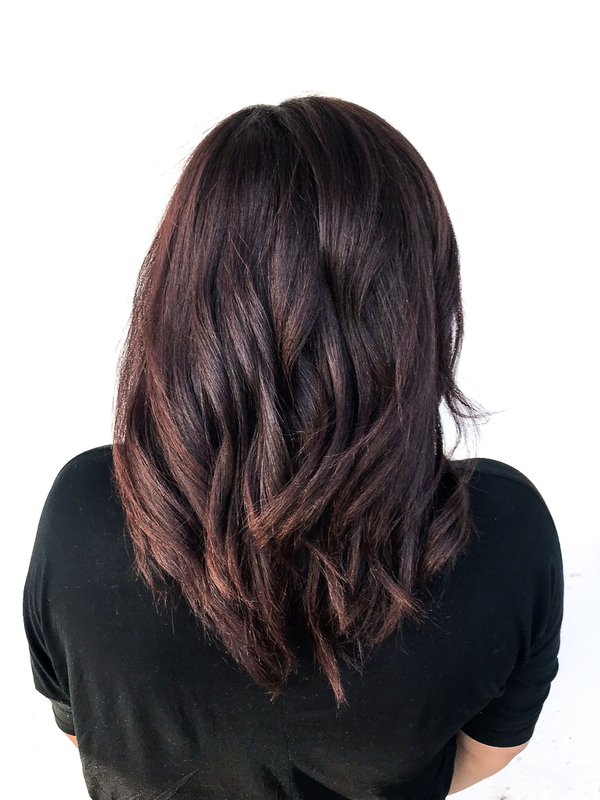 “Brizilian Blowouts create effortless, smooth style” Said, Bridget. 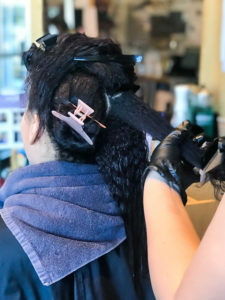 After the hair is dried, it is sectioned. Then the Brazilian Blowout solution is applied. To secure the straightness of the hair, each strand is then flatirons 4-7 times. 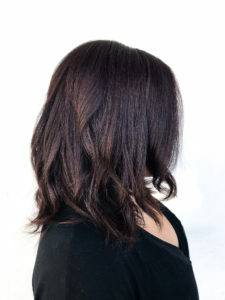 After washing, the hair can be dried normally and styled as desired. Call 505-298-2983 if you have more questions about this wonderful service.